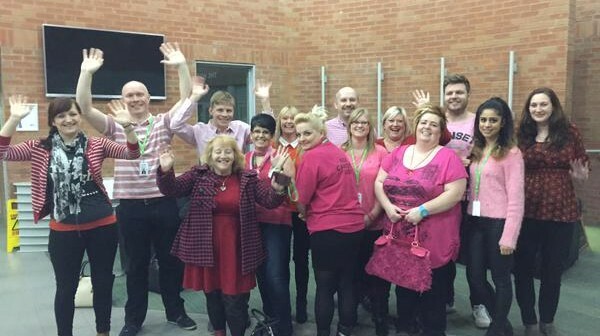 Our lovely Portsmouth staff adorned red and pink for the occasion! 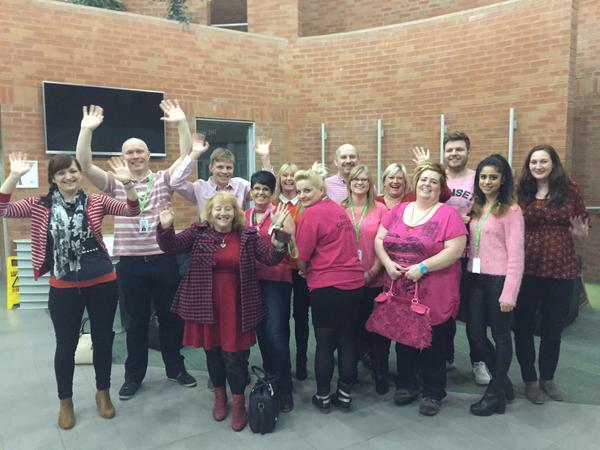 School photo style in Huddersfield – loving the pink and red efforts! 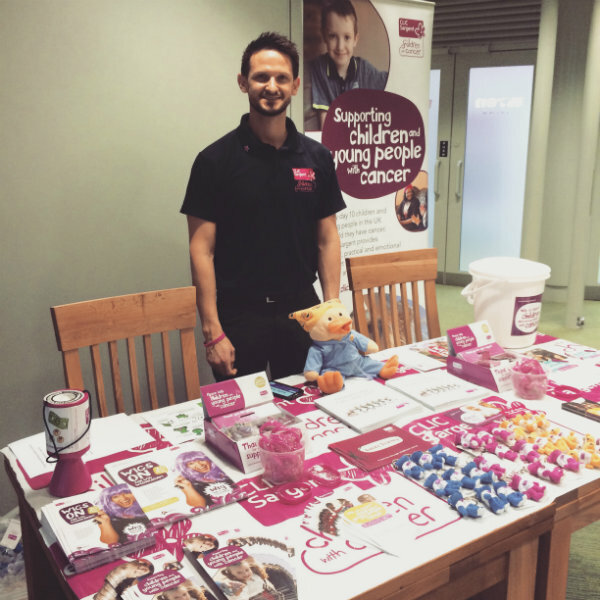 Stephen from CLIC Sargent helped us raise awareness of our new partnership – he spent the day at the Nest chatting to staff and getting involved! 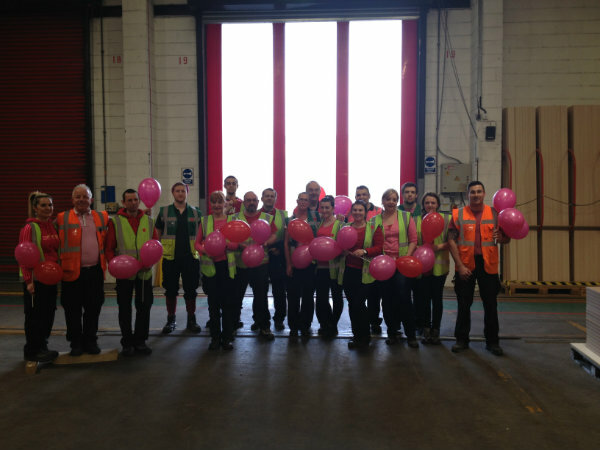 It was fantastic to see our manufacturing teams at Scunthorpe and Howden also getting their pink and red gladrags on! 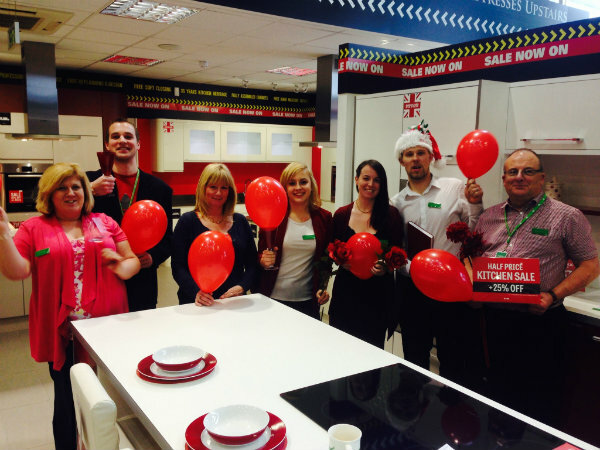 Our manufacturing team at Scunthorpe ballooning around! 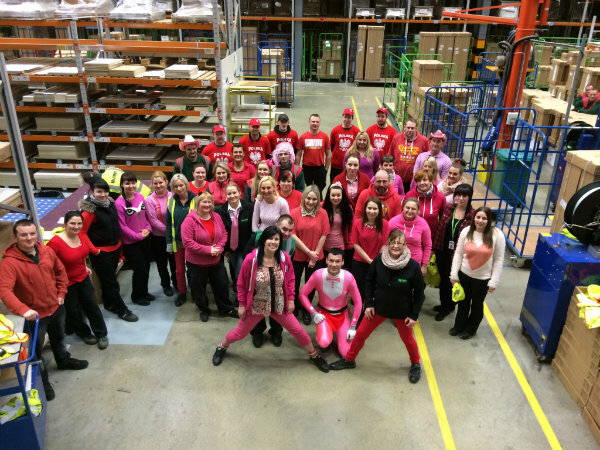 Our team at Howden went all out for V-Day – look at that morph suit! 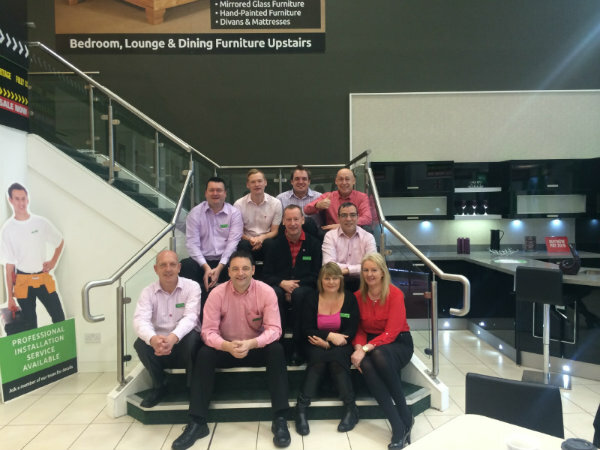 Some of our Scunthorpe factory team dressed to impress. 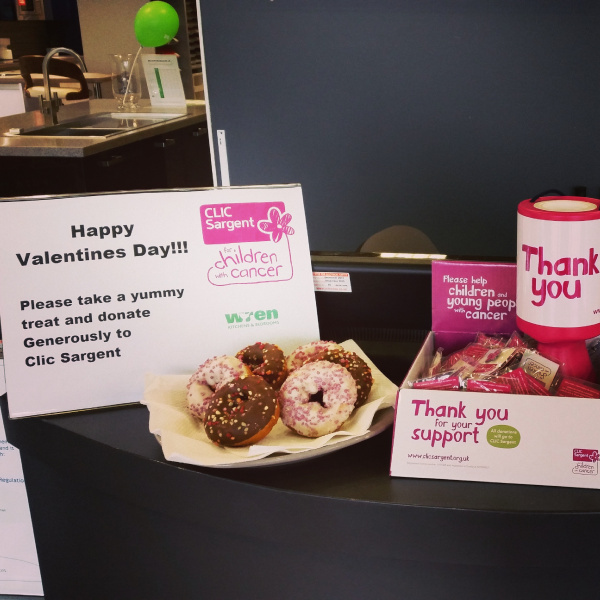 We can’t wait until the next lot of fundraising for CLIC Sargent, but for now, we just want to say a huge THANK YOU to all staff who left their cares at home and came to work dressed up for a fantastic cause. 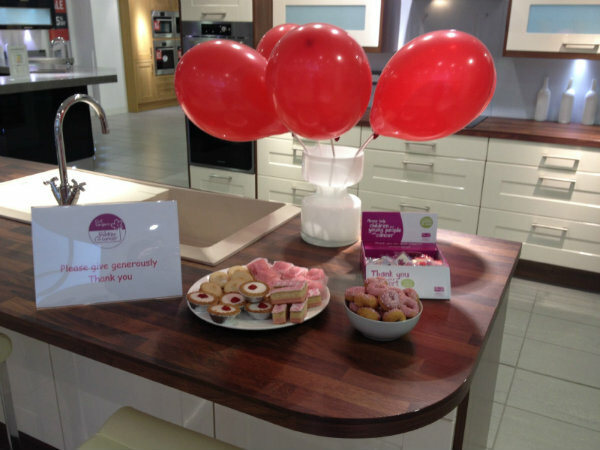 Looks like we have some future Mary Berry’s among the team, too!